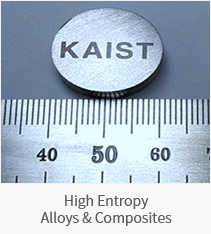 We are developing a new material by mixing various high melting point elements, which can be used as a fusion plasma facing material. 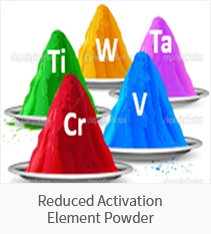 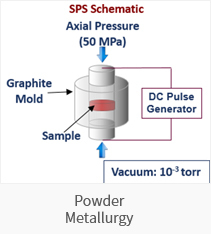 For the development of this unique metal cocktail, powders of various refractory elements were mixed together, and bulk pieces were manufactured via high temperature sintering. 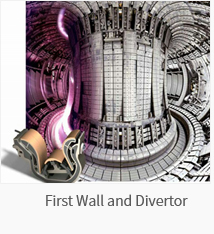 Promising mechanical properties have been achieved while satisfying the reduced activation criteria, which suggest that the new alloy will be useful to serve nuclear fusion reactors in the harsh environment.